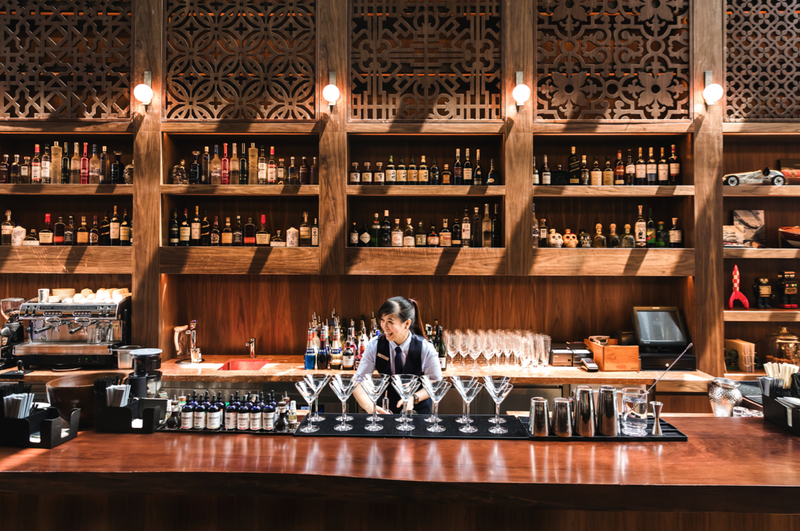 It’s been two years since Maggie Joan’s transformed a nondescript Amoy Street back alley into a hip-and-happening dining strip. 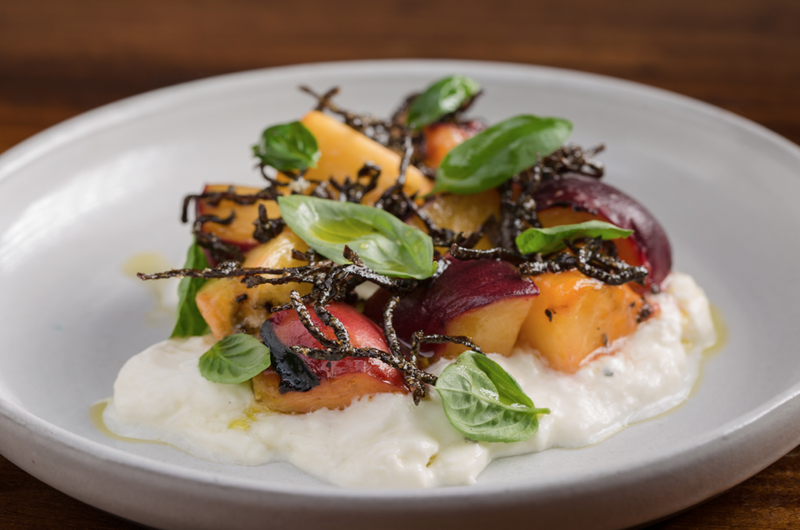 To celebrate, a dinner menu revamp was in order and the new offerings are a testament to the restaurant’s growth and deeper understanding of flavors. 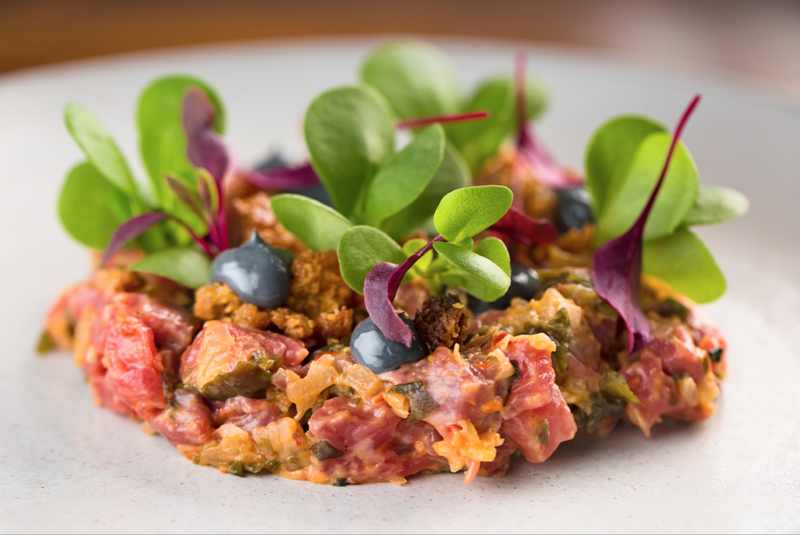 While offerings like Sourdough Bread with Smoked Beef Fat Butter sounds simple, each bite is anything but. 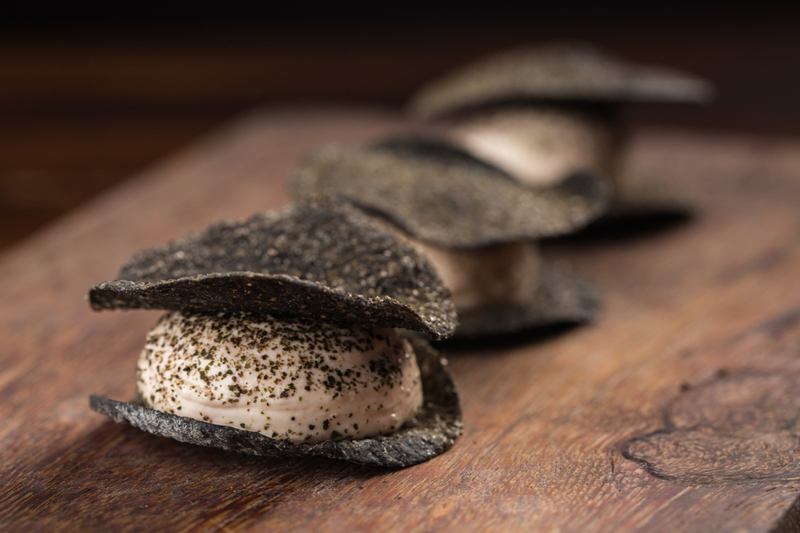 Other standouts include the addictive Taramasalata, Squid Ink & Nori, and the umami-rich Burrata, Peach, Shio Kombu & Basil. The Crab Sandwich & Green Harissa is master class in sweet and savory flavor pairings, while the Smoked Potato & Egg Yolk Raviolo with Pickled Girroles and Hazelnuts is a comforting dish that’s sure to become a crowd pleaser. 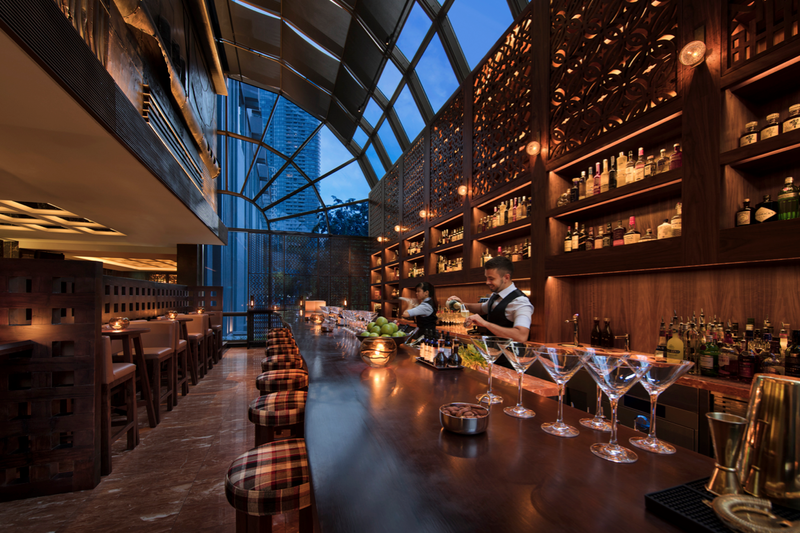 New York institution, Wolfgang’s Steakhouse, brings a taste of the Big Apple to Singapore, with the recent opening of its first Singapore outpost at InterContinental Singapore Robertson Quay. 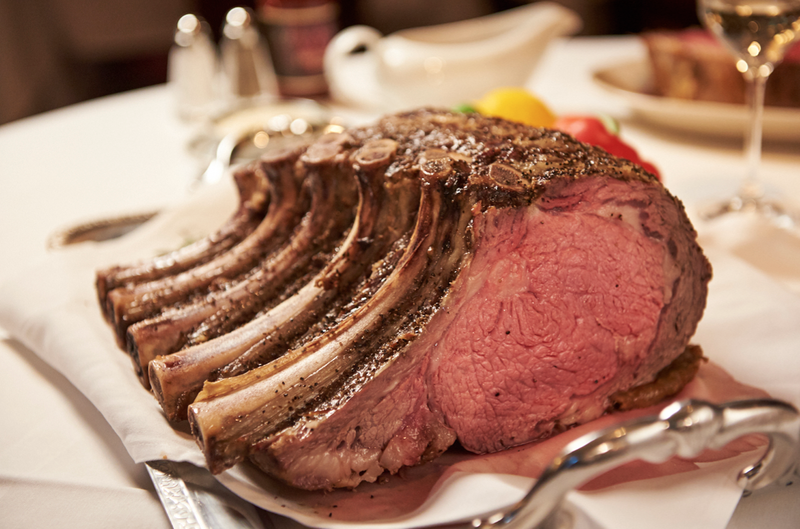 For those with a preference for dry aged steaks, Wolfgang’s Steakhouse is a must-visit and is celebrated for its tender sub-primal cuts of prime USDA Black Angus beef. 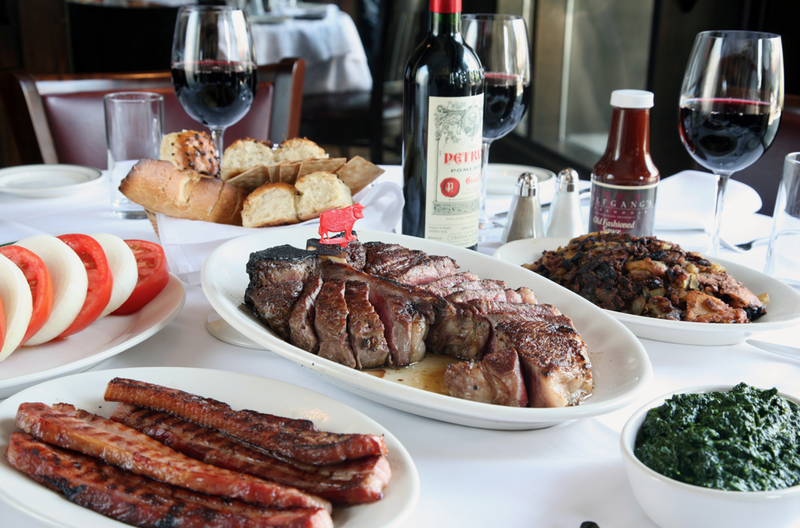 Here, steaks are dry aged in a proprietary designed aging room for 28 days, resulting in cuts that boast a deep, concentrated flavor profile. 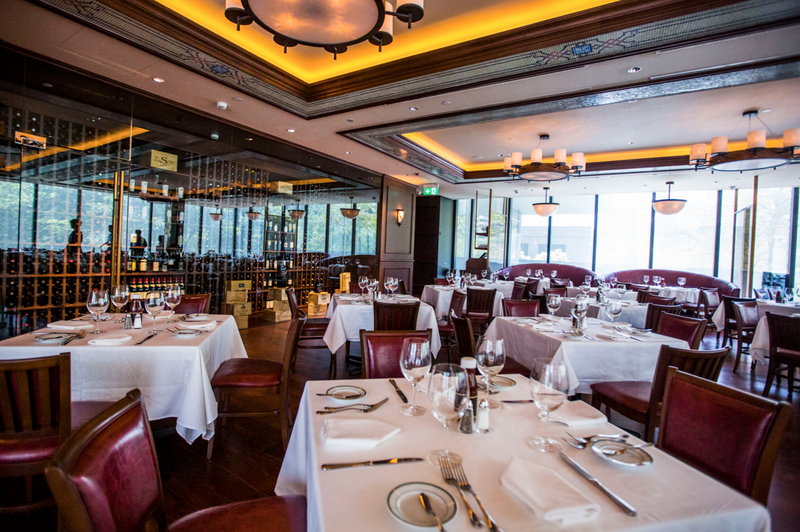 Look out for other offerings, which include a range of hearty salads, lamb chops, the Seafood Platter, as well as the signature Wolfgang’s Cheesecake for a sweet finish. Grand Hyatt Singapore’s flagship restaurant (and perhaps Singapore’s most popular martini bar), mezza9, has gone through a bit of a facelift and recently unveiled a new level of fun with its revamped martini bar, refreshed food menu, a new gin and tonic bar, as well as new and exciting martini options. 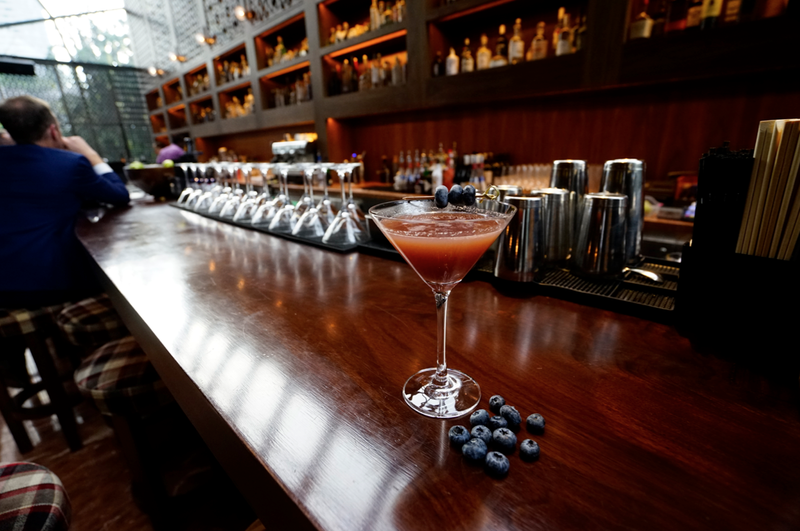 New tipples are on the sweet side here, which include the gummy bear martini, apple truffle martini, bloodyrita, as well as monthly martini specials. Feeling peckish? 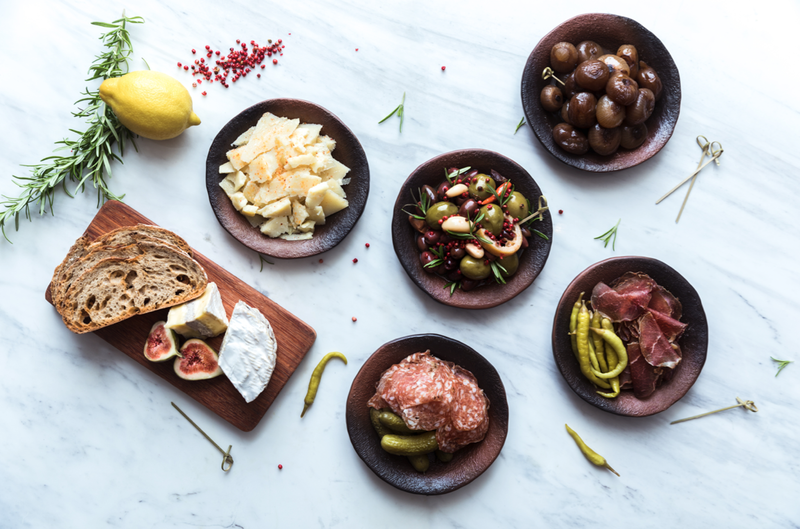 Feast on small bites from the new food menu, which include Padrón peppers, truffled Camembert de Normandie, and premium Wagyu bresaola.